The Man Of The Woods! 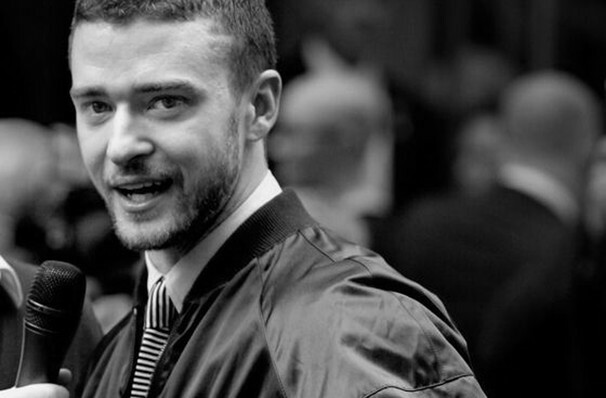 Admit it; you loved Justin Timberlake as a member of pop-powerhouse NSYNC. Now, as a solo performer, Justin Timberlake has hit it big with songs like Cry Me a River, Like I Love You, and Rock Your Body! 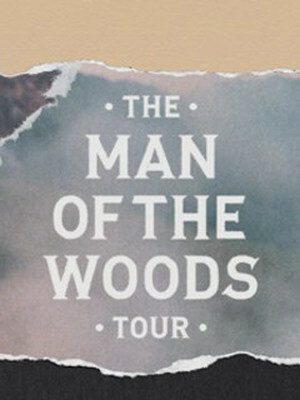 Four years after his trek around the globe with the smash The 20/20 Experience tour, the sensation who we've all grown to know and love, will be heading out on a 27-date North American tour in support of his upcoming album; The Man of the Woods, which is slated to be released February 2. Timberlakes' inspiration for this tour is the outdoors, and mentions wanting to bring the outside in. His new material will also feature a self-reflective look at his journey into fatherhood. Expect to hear tracks 'Flannel', and lead single 'Filthy' whose music video has a more futuristic vibe featuring robotics and a Steve Jobs inspired Timberlake. Is this a hint at what we should expect of his upcoming tour? Sound good to you? Share this page on social media and let your friends know about Justin Timberlake at Verizon Arena. Please note: The term Verizon Arena and/or Justin Timberlake as well as all associated graphics, logos, and/or other trademarks, tradenames or copyrights are the property of the Verizon Arena and/or Justin Timberlake and are used herein for factual descriptive purposes only. We are in no way associated with or authorized by the Verizon Arena and/or Justin Timberlake and neither that entity nor any of its affiliates have licensed or endorsed us to sell tickets, goods and or services in conjunction with their events.